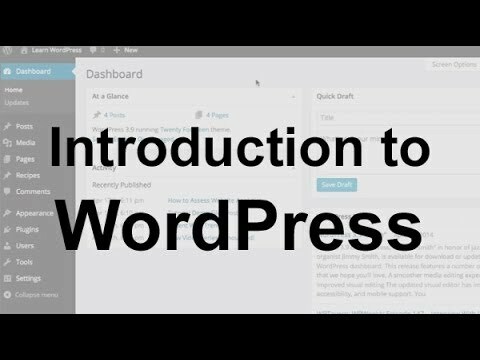 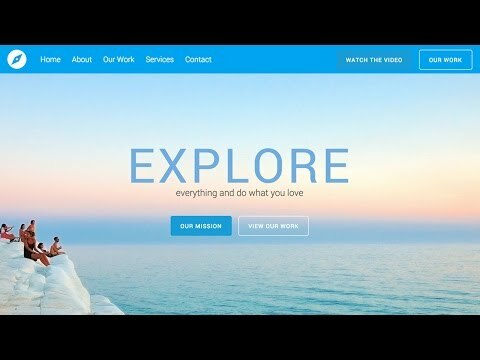 Introduction To WordPress Hi Friends!! 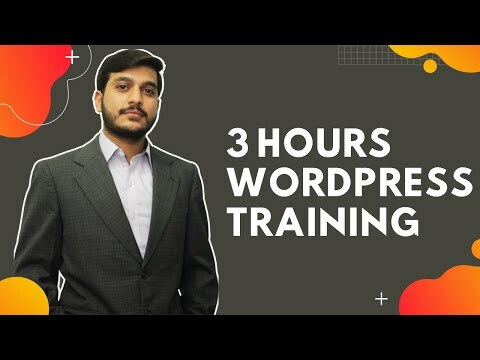 I’m Tamoor Pardasi here with another new earning course of WordPress. 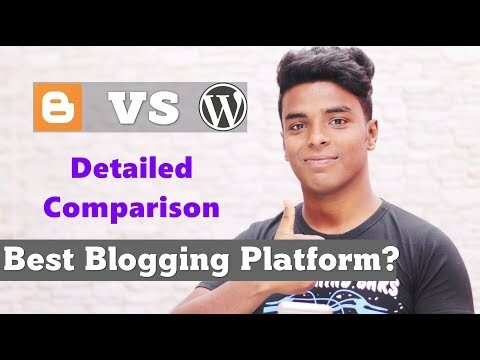 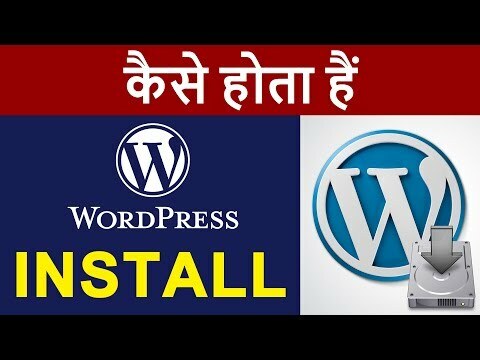 In this video I will tell you about WordPress that what is WordPress and I will present you the complete introduction to wordpress here. 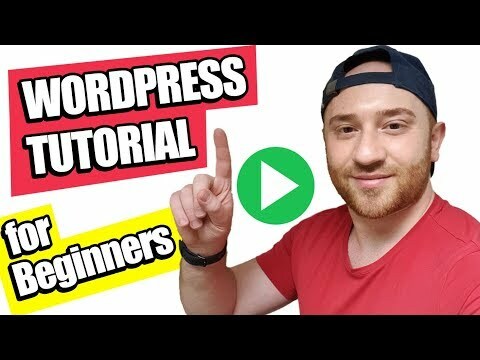 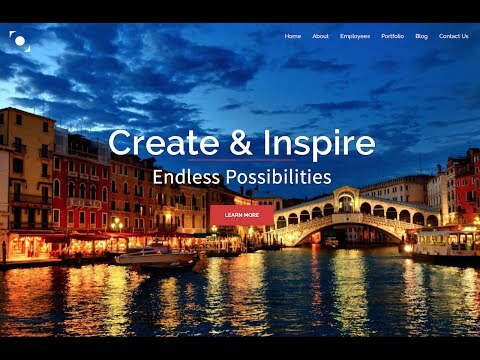 Using worpress you can earn thousands of dollars a month. 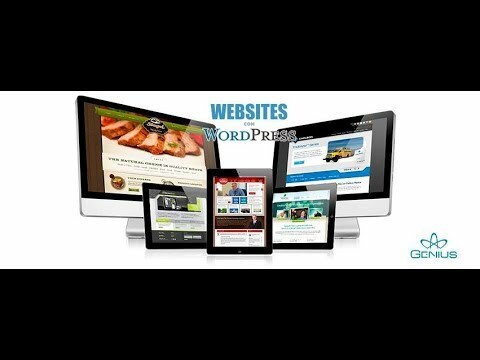 I will also cover that why you should choose to wordpress to grow your business and earn extra money.